Itching to get that veggie garden going? While some of your seeds may be ordered or ready to ship, the first step before planting any material is to run a soil test. This is the best approach prior to amending or adjusting your soil. Test for nutrient levels, soil texture and in the case of edibles, test for soil contaminants i.e., lead or other heavy metals. Once you get your results from your local extension service, then you can determine the best strategy to augment what already exists. Your goal is to maximize growth and production for one season when prepping soils for your vegetable garden. This requires the best possible growing conditions – sun, soil and moisture but it all starts with soil. Experiencing scratchy conditions i.e., rocky soils? Situations like this can require a little machine work to hog out and replace with a good quality loam/compost planting mix. 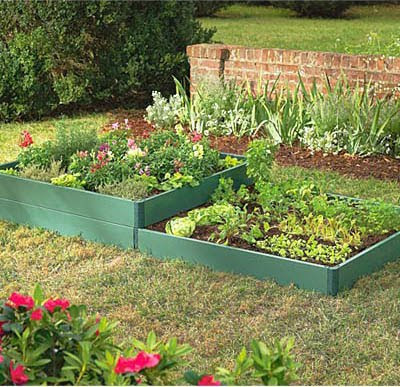 If your area is relatively small and level, raised beds can be a good option. For anyone with contaminated soils, raised beds may be your best bet to control your growing medium. Here’s where a little legwork kicks in. Understand and determine the volume of material you need to fill your garden area. How do you calculate for a moderate-sized vegetable garden? An easy formula is to multiply length X width X depth divided by 27. (There is 27 cubic feet in a cubic yard. 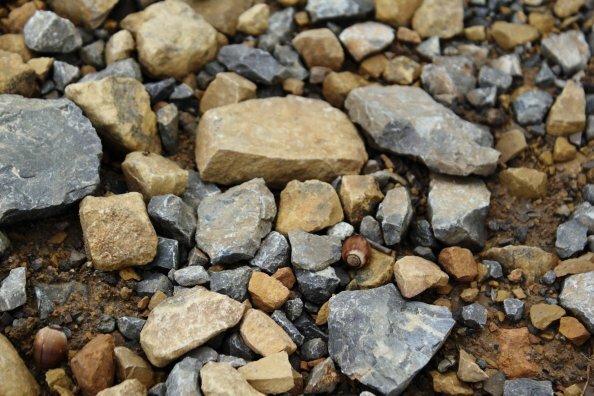 All suppliers of bulk materials typically deal with cubic yards.) Here is a quick example: 20’ long X 15’wide X 1’ deep divided by 27 = 11 cubic yards (cy). Add approximately 10 to 15% for a fluff factor (11 cy X 1.15 = 12.5 cy). High organic soils settle over time. For a small planting bed, it makes sense to buy in bags. (Bag measurements are in cubic feet.) You still need to calculate your quantities even with small garden plots. For instance, a 10’ long X 5’ wide X 8” deep (.666) (8” divided by 12” = .666’) raised bed requires 33 cubic feet of material, about a yard and a bit. That’s too small for a bulk delivery and would require bags from a garden center. Don’t use standard potting soil. 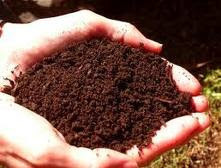 Buy loam-compost mixes. Coast of Maine http://www.coastofmaine.com/ is a great source. Even if you plant veggies in containers for outdoor spaces, still use similar mixes. Don’t use a soilless mix; it dries out too quickly in the heat of the summer. P.S. Unfortunately, the funny bone goes on hiatus when there is technical lingo and formulas. Sorry for the math class. For anyone subscribing via email that prefers to reply direct, you can email me at agbilowz@comcast.net. 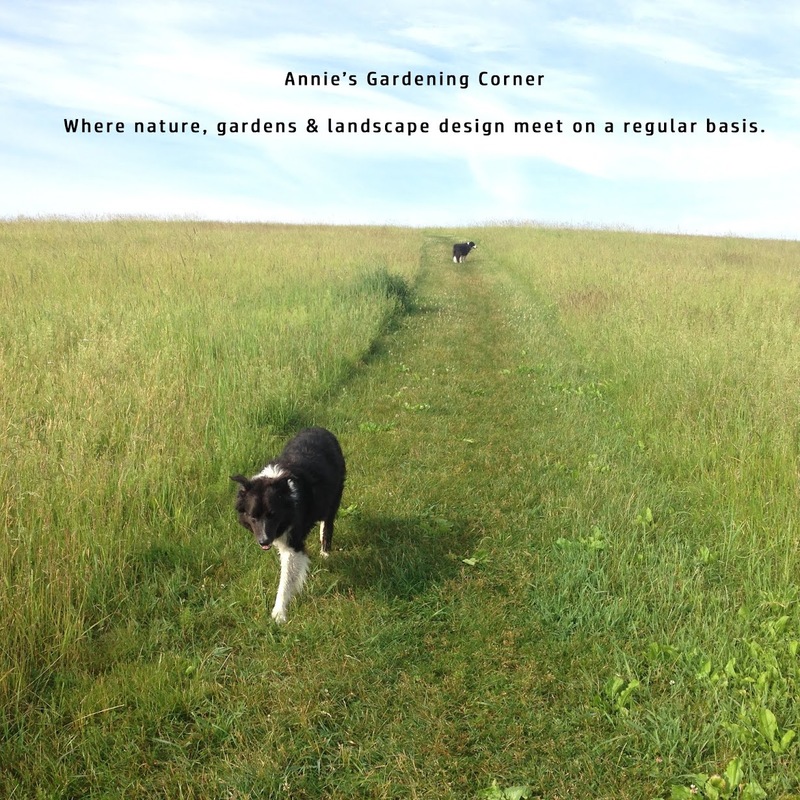 You can always post on our fan page http://www.facebook.com/pages/Bilowz-Associates-Inc-Our-Blog-Annies-Gardening-Corner/325316334444 or follow me on twitter http://twitter.com/annbilowz.